It's a set for those who wants to make the Salt Koji at home. This is a very convenient set of special Koji Rice "Marukura", salt, and honey containers for making and storing the Salt Koji. With this, you can make delicious Salt Koji easily at home for just about 15 minutes. Salt Koji (Shio Koji) is a kind of all-purpose seasoning that you can enjoy with your favourite food, such as vegetables, meat, fish, etc. Salt Koji will be able to raise the umami flavour of the vegetables, meat, fish, or any of your favourite food. *The expiration date of dried Koji is one year. It is dried koji made from 100% of domestically produced glutinous rice. It is a drying type of koji which made it possible to be preserve for a long time. Made by the long-established warehouse in Nara called "Inoue Main Store". Drawn from the Kuroshio Current (Japan's Black Tide) of Tokunoshima Island, with high concentrate of solar heat and natural energy of sea breeze. 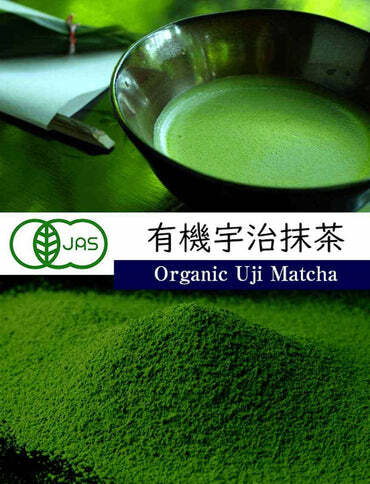 It is a salt made by Japanese traditional recipe which boiled down slowly over a flat kettle over time. 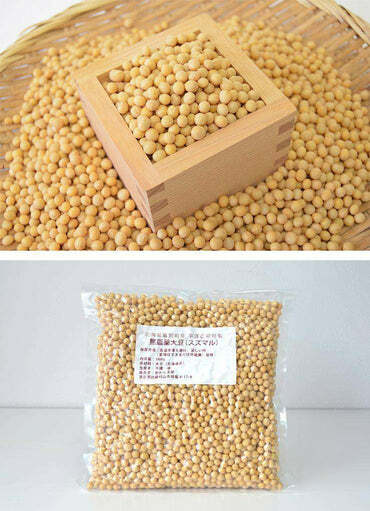 The perfect container for making and preserving shio koji in the hygienic way. Since it can be done without touching the hand directly, it is hygienic because germs are difficult to enter. 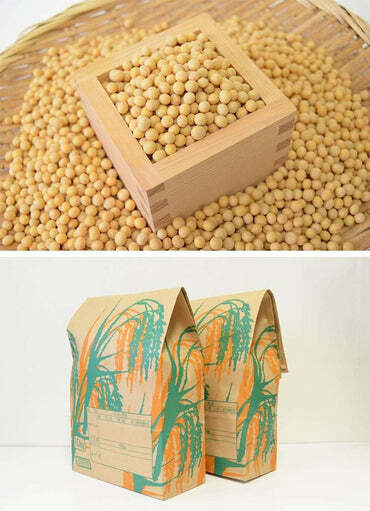 We will enclose the usage instruction of Salt Koji Handmade set in the package. There are also Kawashima The Japan Store's original recipe of how to make ‘Salt Koji, Miso Soup and Sweet Sake’ (only in Japanese text version). We received many compliments from customers. Thank you so much. I tried to challenge myself to make the Salt Koji because I heard that it is easy to make. Although it can be done easily, I was kind of worried whether the taste will be good or not. But then I tried to use this product and it came out delicious. It makes me to want to use it for various things. Because Koji is not a solid type of food, it is easy to mix and super convenient. You can just put both of the salt and Koji inside the honey container and shake it well. Because I often use it for cuisine, the amount of shio Koji in the honey container is a good amount. Up until now, I always put the Koji inside a Tupperware. But I think the honey container is very good. I am so happy because not only that it is easy to mix the ingredients, it is also very hygienic. This is my first purchase. The special feature is the firm texture of the grains of Koji. Because it's a dried type of food, it's really helped me out that the expiration date is nearly one year. It was also very easy to make prepare the Shio Koji using the honey container. Because the Salt Koji makes dishes tastier, I will use it for any dishes. Even thought it was my first time making Salt Koji, it was very easy to make as I followed the instruction. It is certainly convenient to use the honey container. I think the quality of the Koji grains is also very good. The instruction is very easy to understand. In the first place, it’s also very simple and easy to make, and it’s taste delicious. My favourite is pork. Just to dip it overnight makes it very delicious. I often eat it with vegetables. Put 100g of malted rice in the container. Put 40g of salt in the container. Shut the lid firmly and shake it until mixed well. Pour 200cc water into the container. Leave the water at about 30-35 degrees so the salt can melt quickly. Shut the lid firmly and shake it until mixed well. During the fermentation, once a day, close the lid and shake it until the Koji mixed well. Please do not completely close the lid during fermentation. Fermentation may cause the container to break. Ferment it by placing the container at room temperature for 5-7 days. Try the Salt Koji by licking it. The Salt Koji is ready to consume if you can taste moderate saltiness and umami flavour. Once done, please store it in the refrigerator. It could be consumed up to one month. - You can use Salt Koji as it is from a honey container. - Salt Koji is clean because it does not touch spoons. - Can be stored in a refrigerator as it is in a container. - When mixing the containers, close both the inner lid and the outer cap. - You can always enjoy delicious Salt Koji if you use two different containers for cooking and fermenting in rotation. - It will be convenient if you write the expiration date with sticky note and stick it to the containers. Inoue Main Store is founded in the late Edo Period. Then the store moved to Nara Prefecture after bought a factory that originally operated in the ice making business. With brick building, Inoue Main Store established in Taisho Period. The store has been making savoury soy sauce and miso. Also making Koji as well. Please enjoy delicious cuisine such as salt Koji, handmade miso soup, sweetsake, etc. 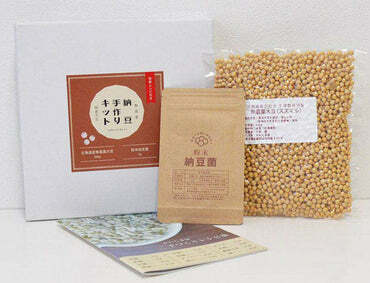 with dried Koji that can be used in various ways at home. -Simple recipe book (in Japanese).